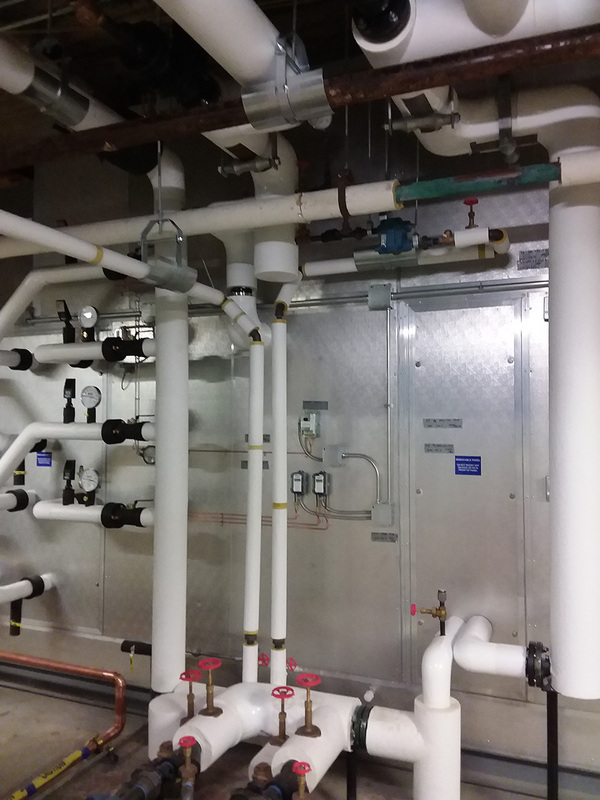 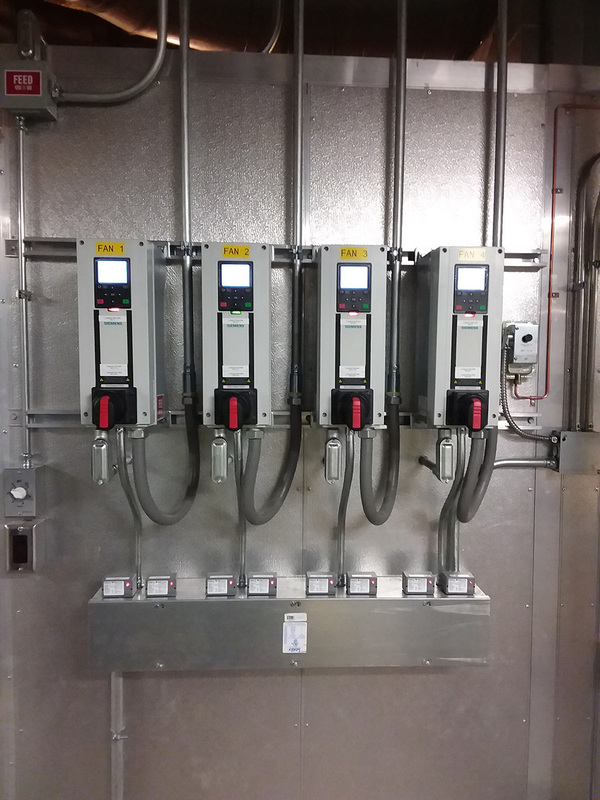 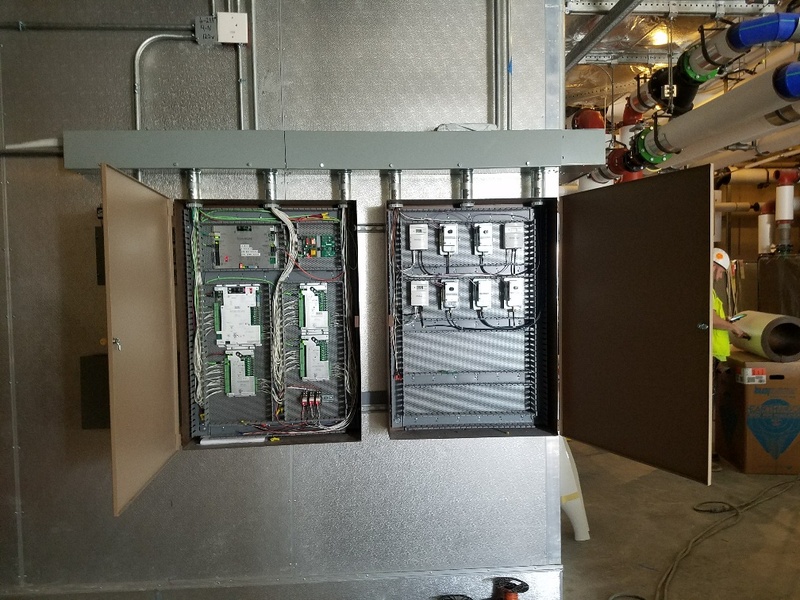 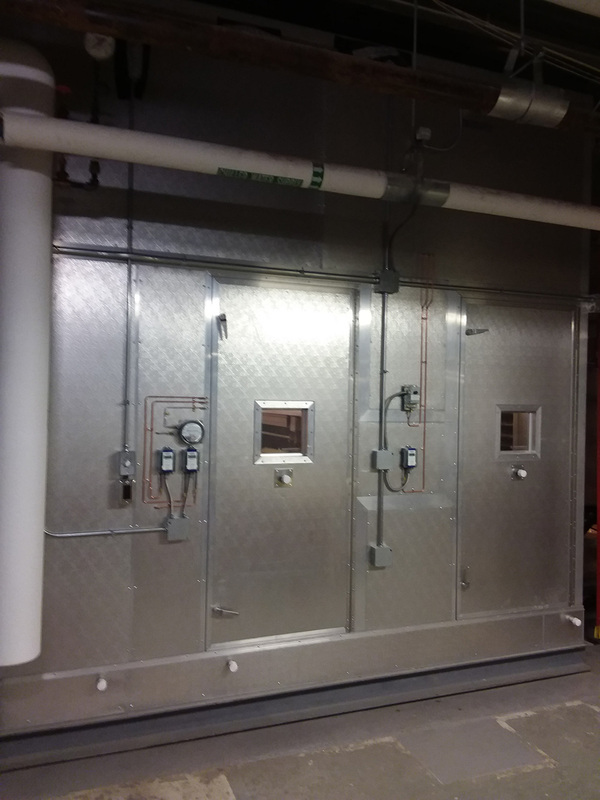 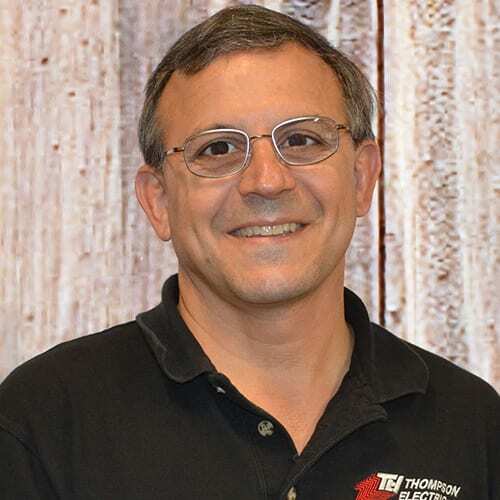 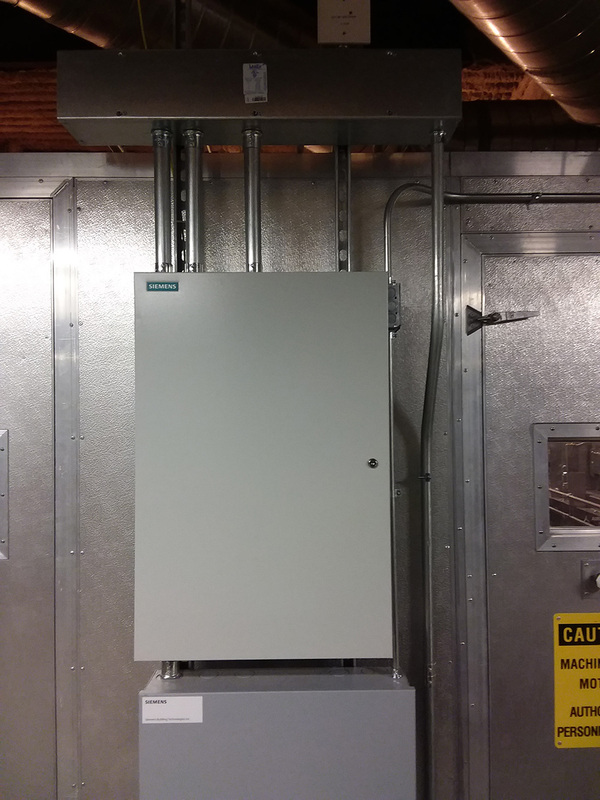 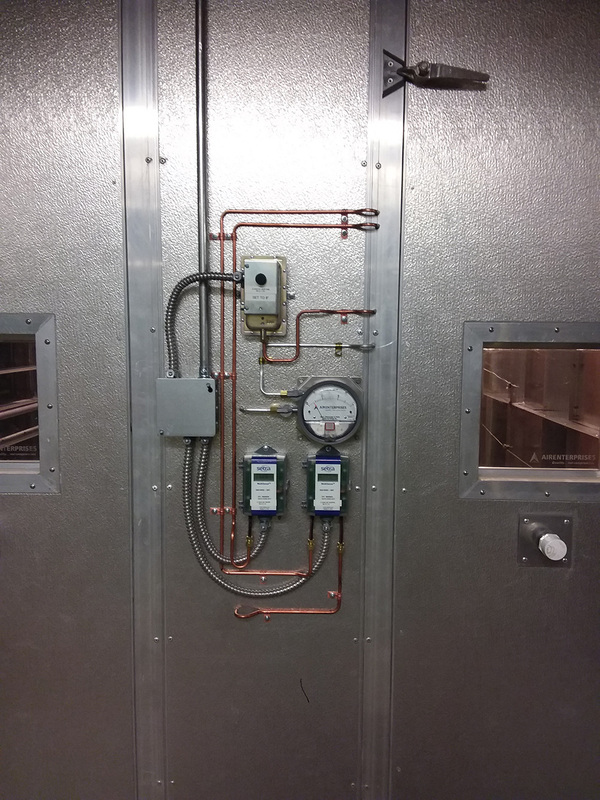 Thompson Electric has installed or modified the “Building Automation System” to many of the industrial, institutional, and commercial buildings in Northern Ohio. 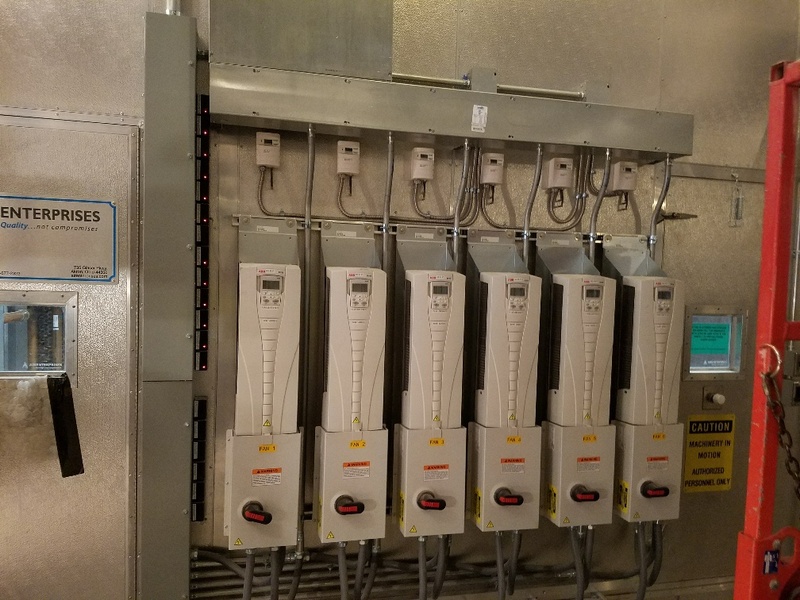 Along the way, we have built a strong reputation and excellent working relationship with numerous control companies and mechanical contractors. 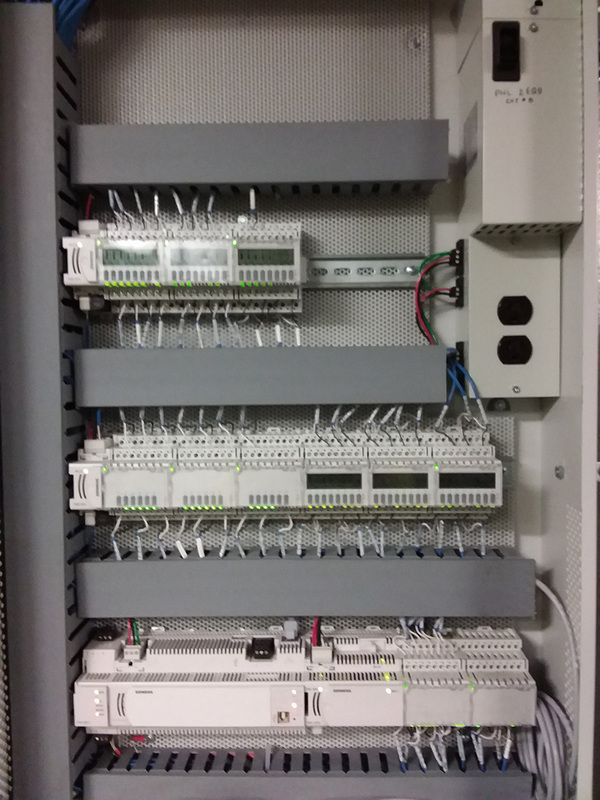 Our highly trained electricians are skilled in the cutting-edge technology needed to perform the complex tasks required in installing modern building controls. 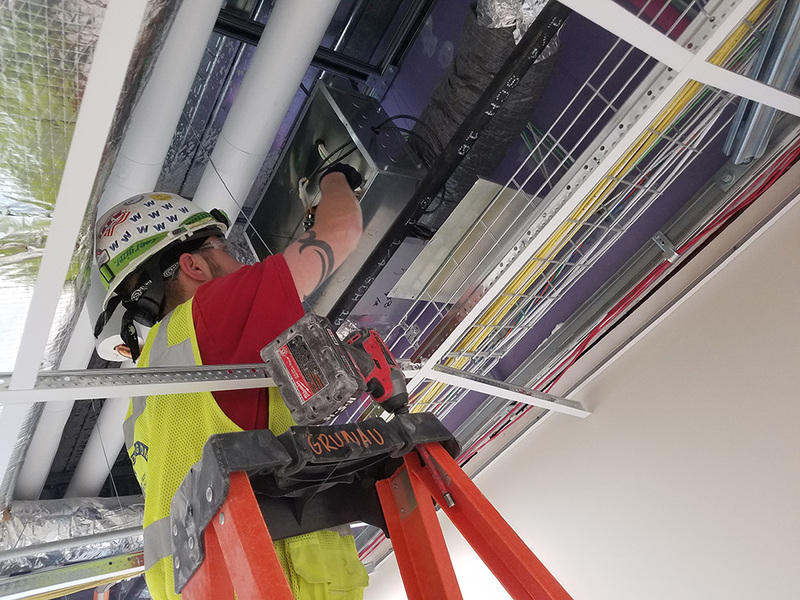 When our van with the red and blue logo pulls up to do your job, you'll know you've chosen the best.